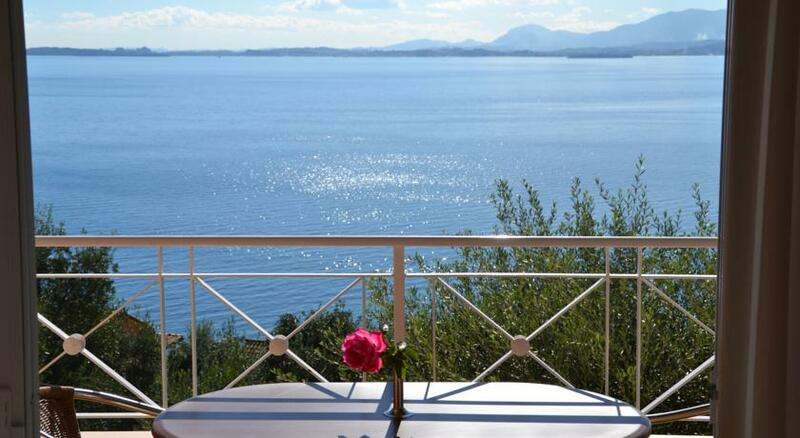 Barbati view luxury apartments, Corfu island !! 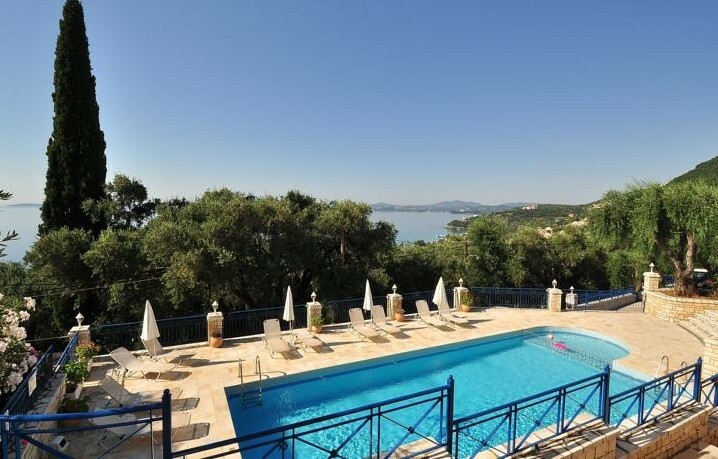 Within 300 metres from the beach and the village centre, Barbati View Luxury Apartments features a communal BBQ and outdoor pool surrounded by sunbeds. 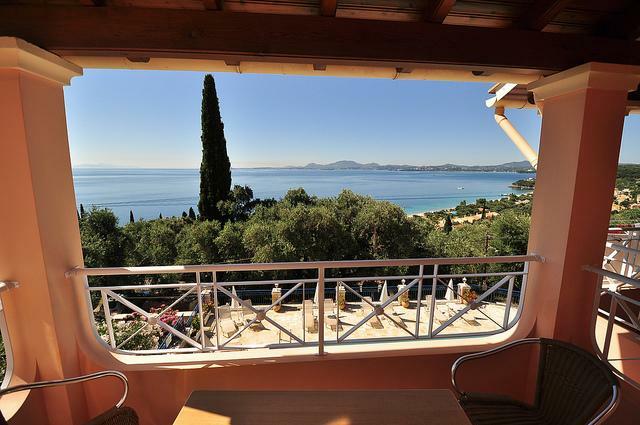 Its self-catered studios and apartments boast a sea-view balcony. Each unit is equipped with a kitchenette offering a fridge, mini oven and cooking hobs for the preparation of light meals. 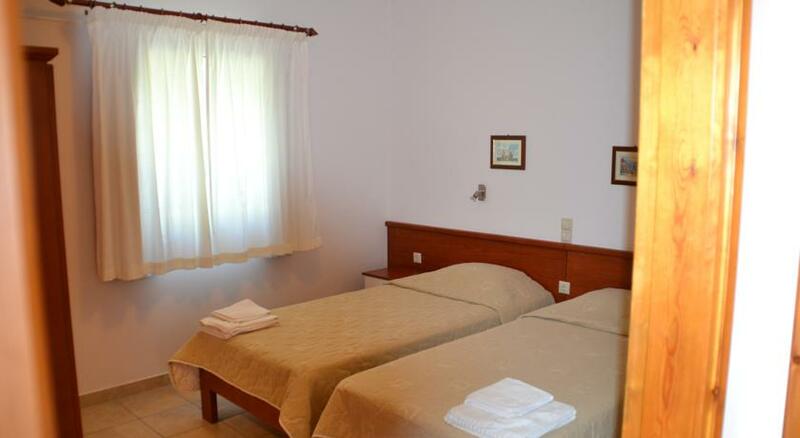 They are all air conditioned and include a satellite TV, iron facilities, safe and bathroom with hairdryer. 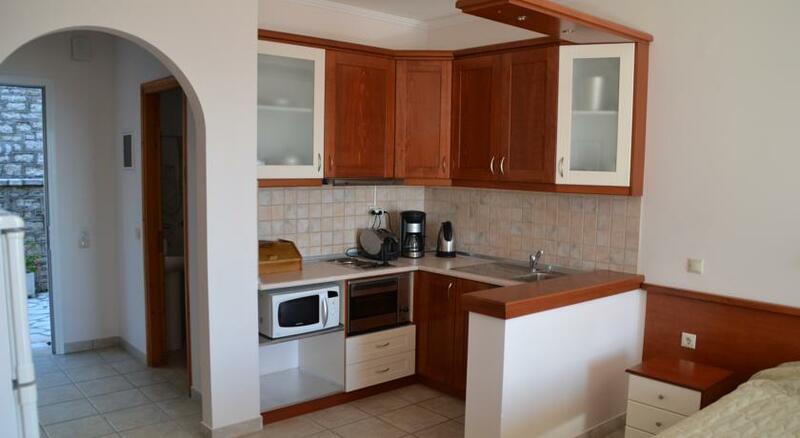 A bus stop and supermarket are both within 200 metres from Barbati View Luxury Apartments. 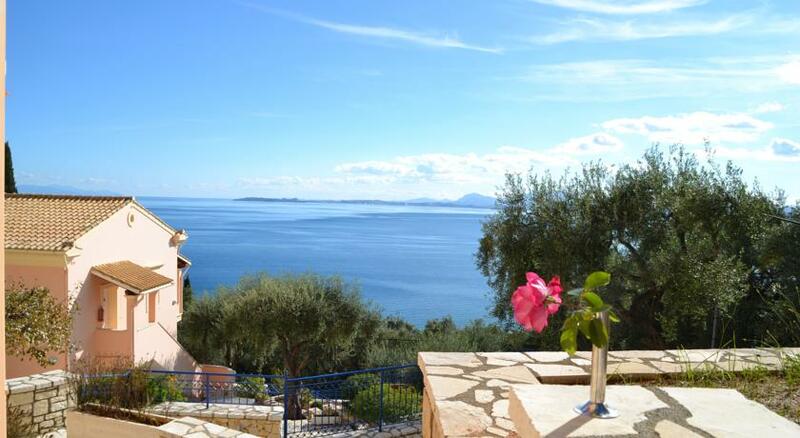 The busy town of Corfu is at a distance of 18 km. 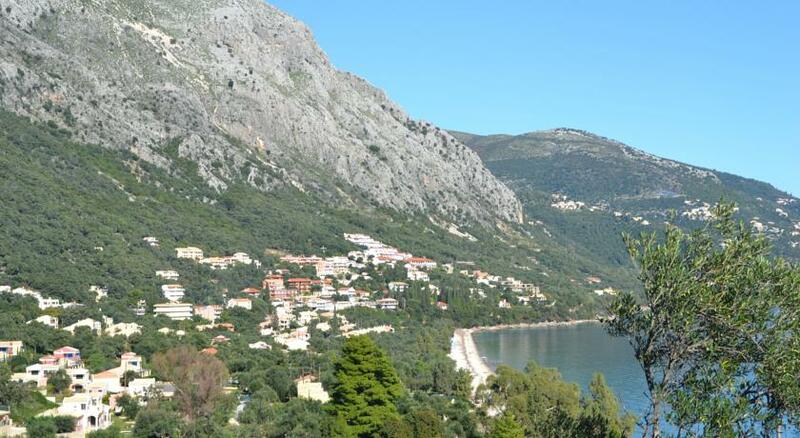 Barbati resort is considered to have one of the most beautiful beaches on Corfu island. 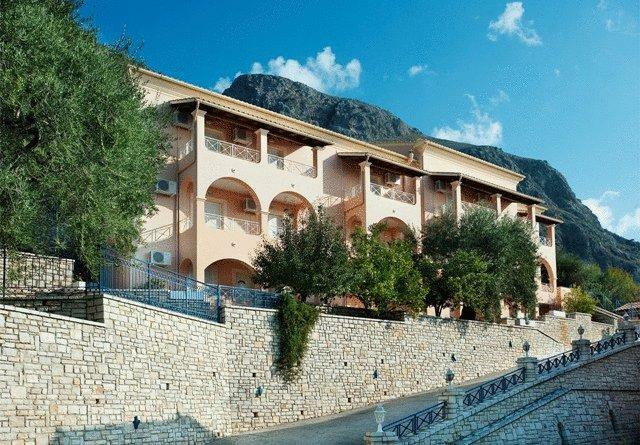 The location is picturesque and relaxing, overlooking the crystal clear Ionian Sea and the Coast line. 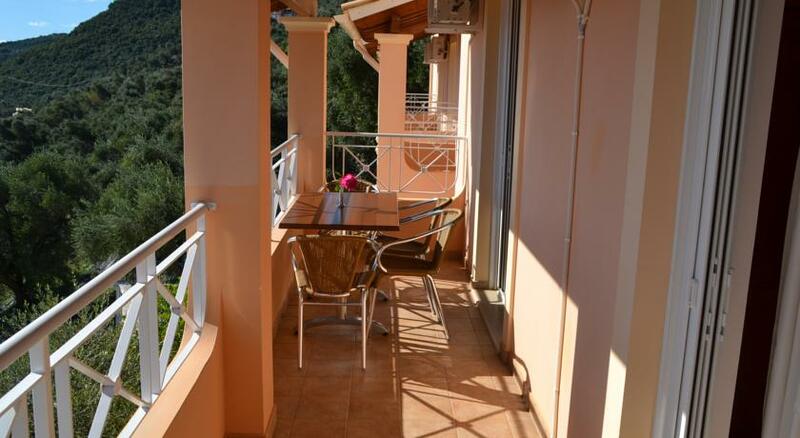 The vVillage of Barbati has a good selection of quality restaurants, bars and gift shops. The beach earns every year the European quality blue flag. 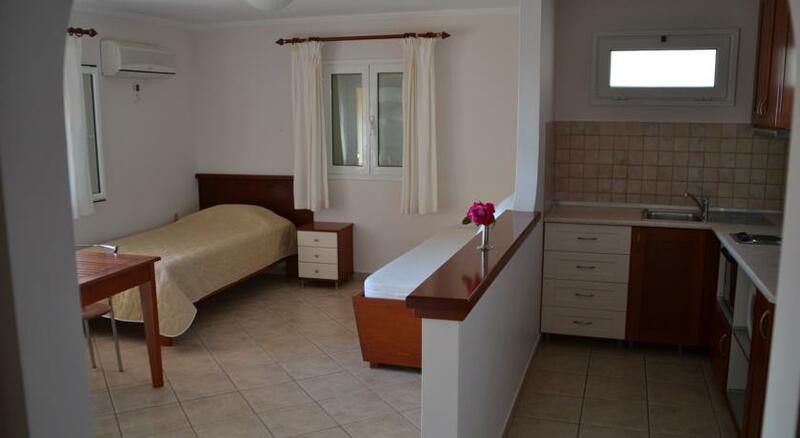 Sports and recreation facilities, parasols and beach beds are available.